Senso Cosmetics was established in Ferikoy / Istanbul in 1992 by Mr. M. Nadir Yorgun - taking its part in the cosmetics world with eau de cologne, nail polish remover, ironing water, cacao oil with "Marmara" brand. Since then, the Company has reached its leading position in the industry by expanding its assortment with new, value added products gradually. Thanks to its vast production capacity, the Company enjoys a pioneering position in branded products and private label production. With quality management systems in force, the Company prioritizes absolute customer satisfaction by superior quality and timely delivery targets in mind. 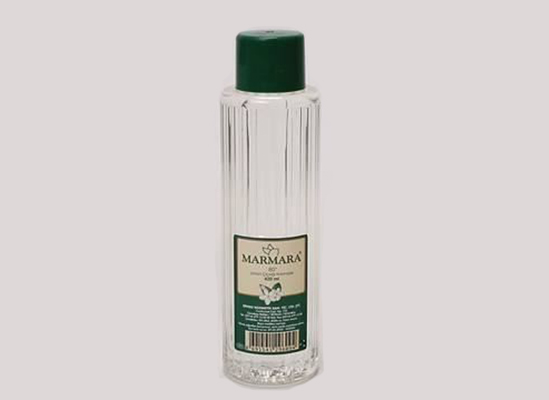 The Marmara Cologne started production in 1970 with special essences brought from France by Rinaldo Marmara. Produced with the essence of lemon grass, The Marmara Cologne appeared in many houses, shelves of barber shops and inside of ladies bags in the 1970's and the 1980's. Marmados Lemon cologne opens you to our fresh lemon garden and leaves it to aldehyde notes which then takes you to an unforgettable journey of fresh greenness. Indispensable freshness of lemon, the sweetness of orange, freshness of citrus and the notes of greenness are the simplest way of carrying an emotion into a cologne. As we were thinking how we could carry the freshness of the Mediterranean seasons all around the world, we decided what we wanted to do. In our dream world we had so many thoughts and we wanted to share them with you. And that was to take you away from the tiredness of the daily routine. In order to do that, first we had to put all the citrus & aromatic and the orange & lime lemon pleasures into a package. That's how we created Kutup Yıldızı.. 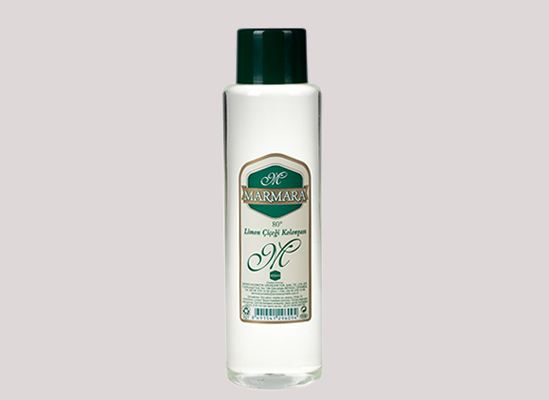 The Marmara Barber Cologne gives a feeling of cleanliness and comfort for a long time due to its permanent odor giving it coolness and freshness. After a perfect shave experience with Marmara Barber Cologne feel it all day long. The flavor of the fruit meet with your skin..
Cacao Oil Marmara gives a natural and long lasting tan. With it's soft and silky texture, it keeps the skin moisturised. Cacao Oil is a summer essential.